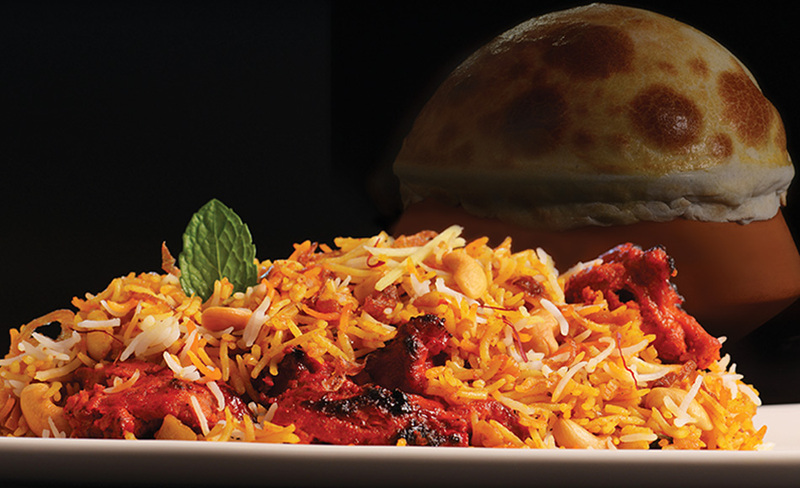 Delicately flavoured chargrilled chicken tikka/kesri chicken tikka cooked with sauce and aromatic basmati rice on dum in sealed earthen pot. Delicately flavoured chargrilled chicken reshmi kabab/ murgh malai kabab cooked with sauce and aromatic basmati rice on dum in sealed earthen pot. 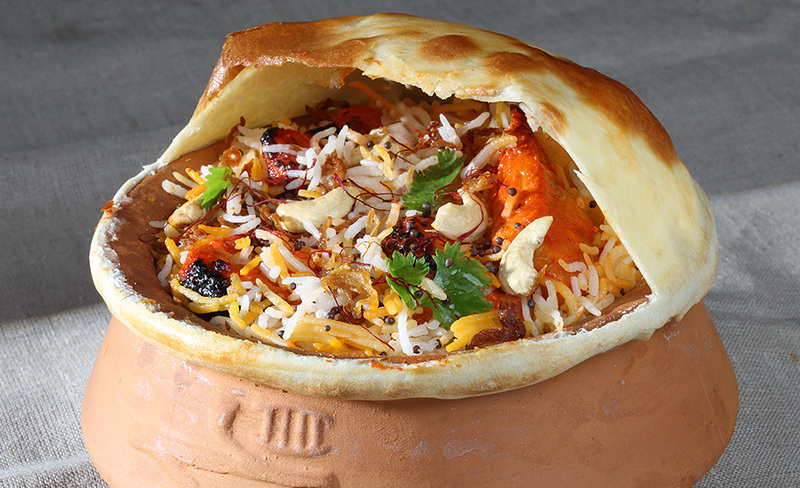 Biryani made out of juicy marrow pieces of lamb cooked with spices and basmati rice on dum in sealed earthen pot. 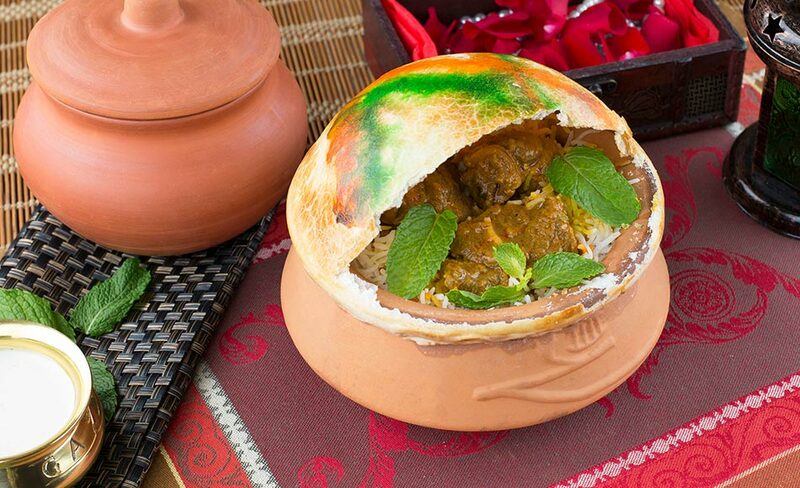 Boneless chunks of mutton marinated in garam masala, yoghurt, ginger, garlic and chillies cooked with saffron flavoured rice on dum in sealed earthen pot. 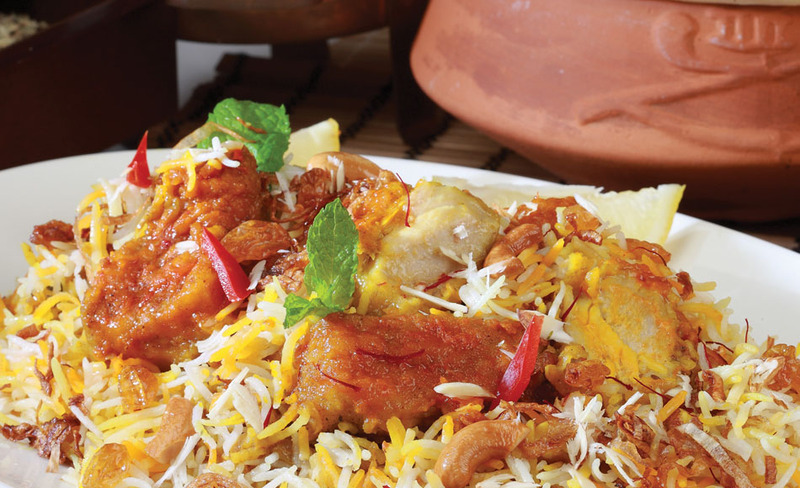 Basmati rice cooked with sauce, pieces of chicken spiced with masala on dum in sealed earthen pot. Basmati rice cooked with sauce, boiled eggs, spiced with masala cooked on dum in sealed earthen pot. 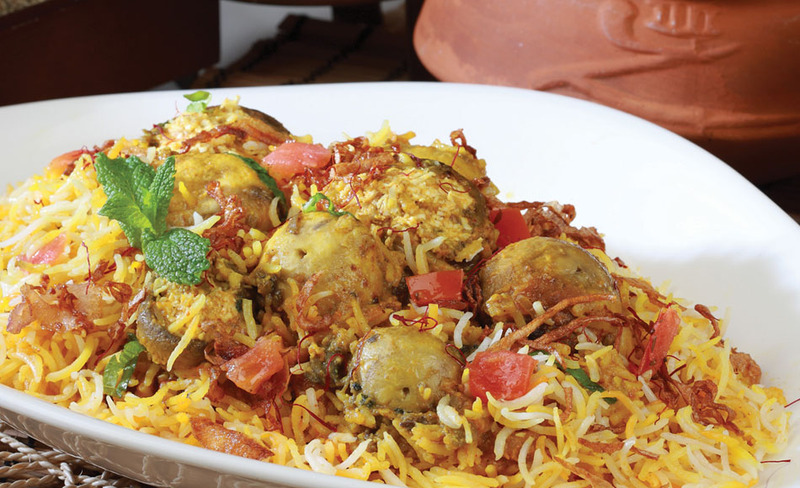 Boneless chunks of chicken marinated in saffron flavoured yoghurt cooked with basmati rice and spices on dum in sealed earthen pot. 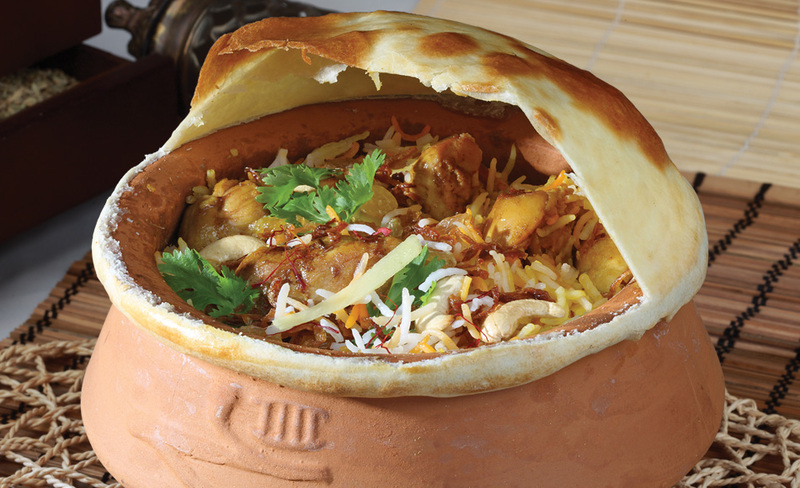 Basmati rice cooked with sauce, pieces of chicken in a special Bombay style biryani masala on dum in sealed earthen pot. 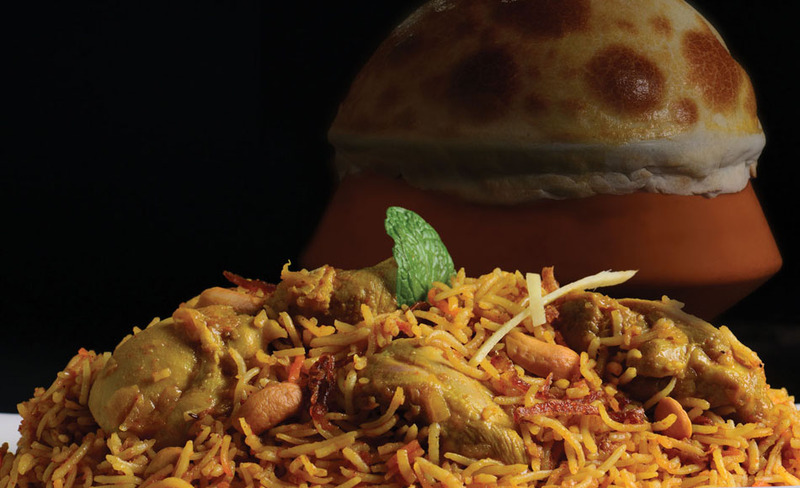 Chicken pieces marinated in a special hyderabadi masala, cooked with aromatic basmati rice, fried onions and boiled egg on dum in sealed earthen pot. 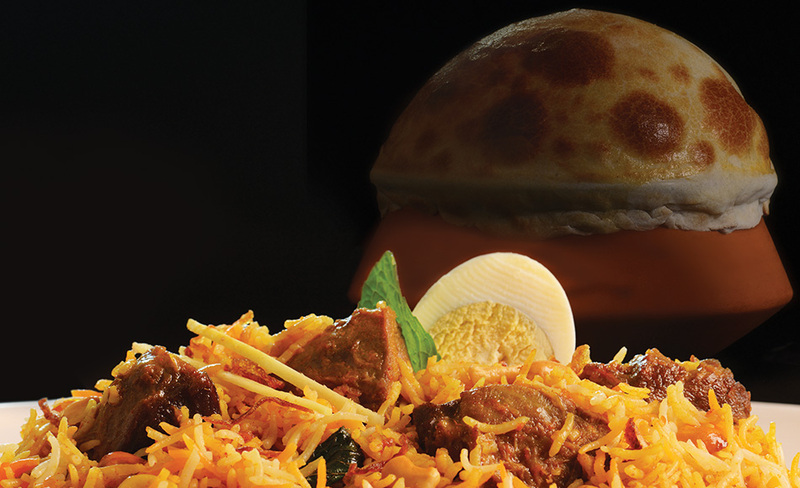 Boneless chunks of mutton marinated in a special hyderabadi masala, cooked with aromatic spices,basmati rice, fried onions and boiled egg on dum in sealed earthen pot. 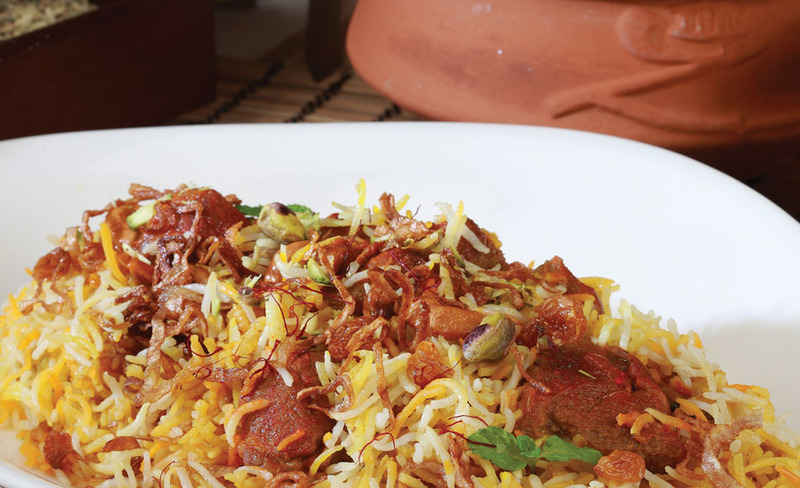 Mutton pieces marinated in a special hyderabadi masala,cooked with aromatic Basmati rice, fried onions on dum in sealed earthen pot. 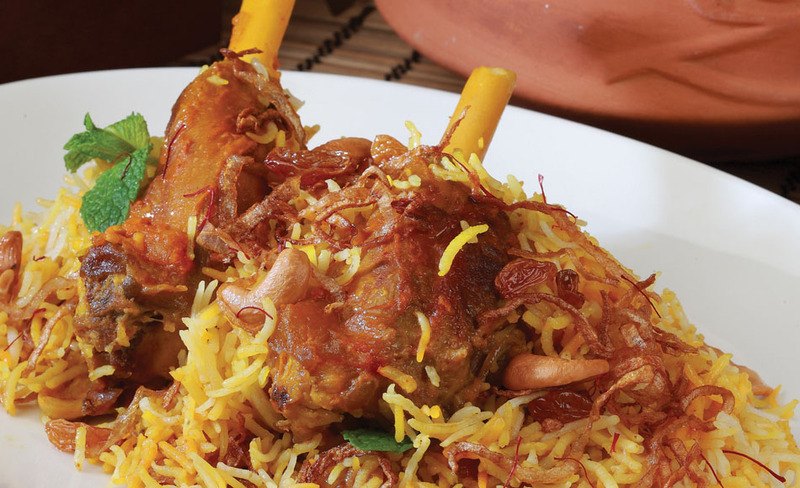 Chunks of mutton and chops marinated in garam masala, yoghurt, ginger, garlic and chillies cooked with saffron flavoured rice on dum in sealed earthen pot. 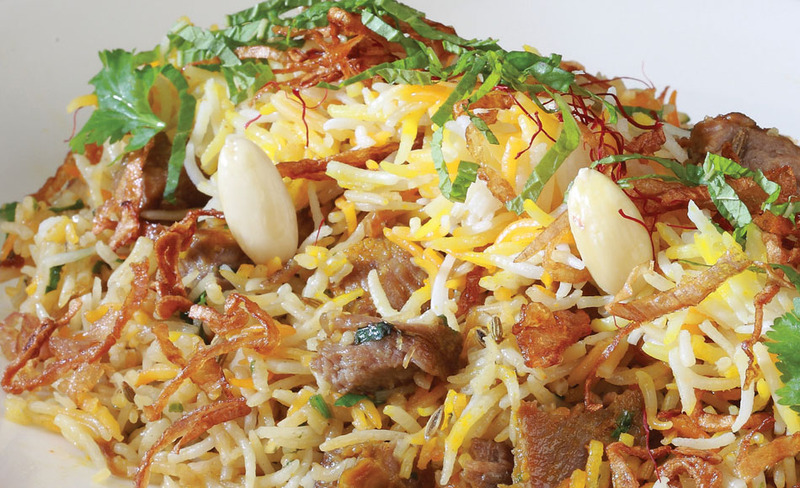 Mutton mince cooked in garam masala, yoghurt, ginger, garlic & chillies cooked with saffron flavoured rice on dum. Marinated fillet of fish simmered with garam masala, ginger cooked with saffron flavoured basmati rice on dum in sealed earthen pot. 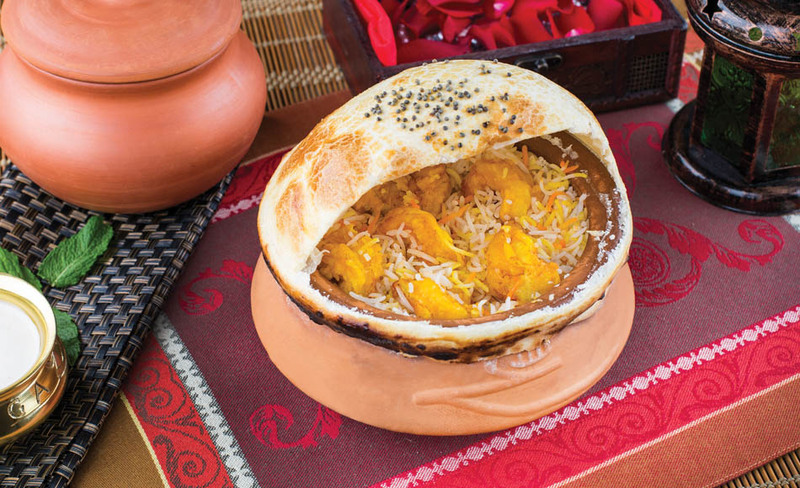 Prawns simmered with chillies, garam masala, ginger, cooked with saffron flavoured basmati rice on dum in sealed earthen pot. 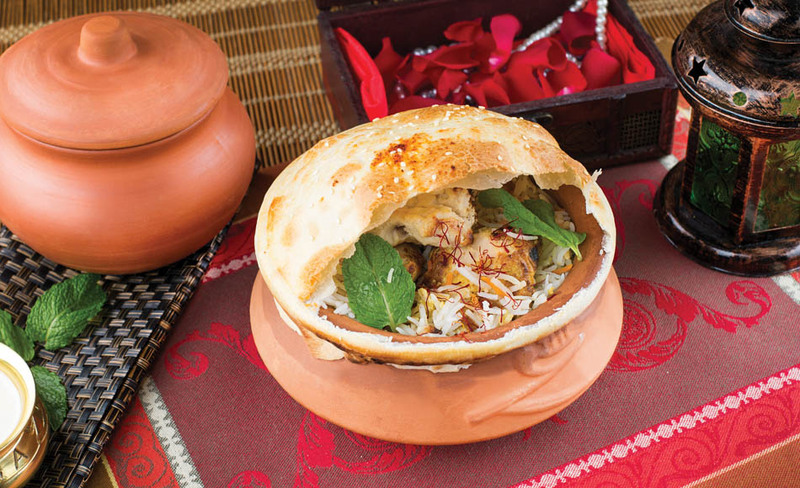 Chargrilled paneer tikka cubes cooked with sauce, spices, basmati rice on dum in sealed earthen pot. Fresh marinated mushrooms stuffed with spinach, cottage cheese, chargrilled with basmati rice, spices cooked,on dum in sealed earthen pot. 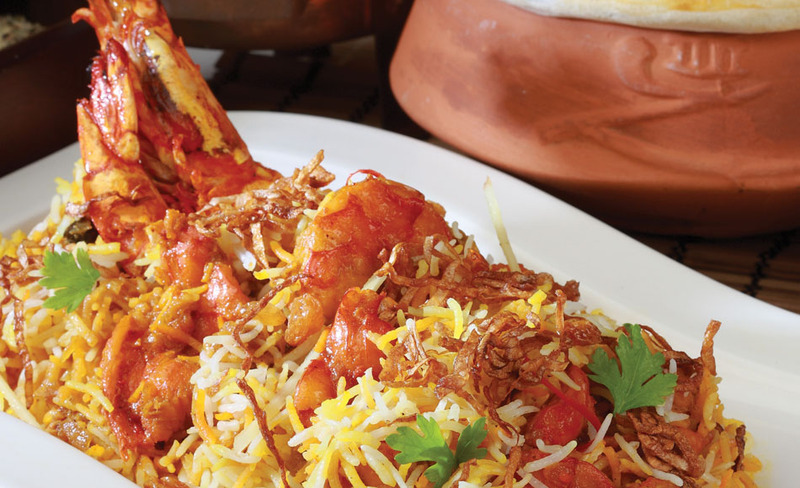 Jumbo prawns in special yoghurt marinade, chargrilled, cooked with spices and basmati rice on dum in sealed earthen pot. 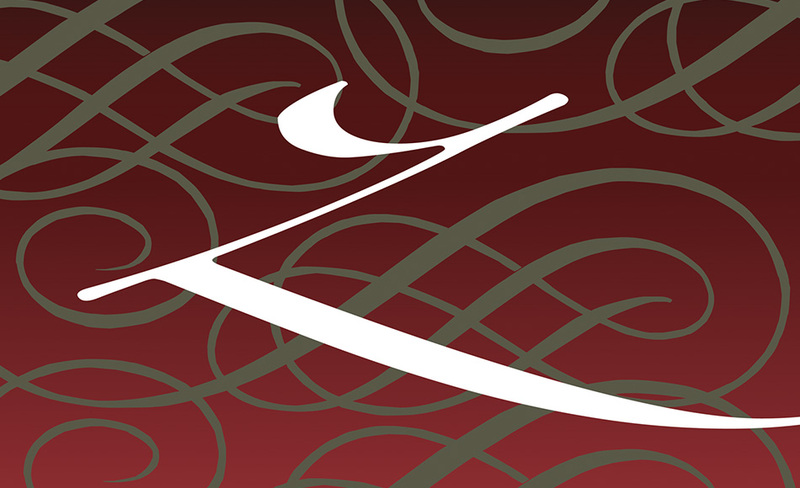 Basmati rice and midly spiced lean lamb pieces cooked in full bodied lamb stock garnished with fried onions. 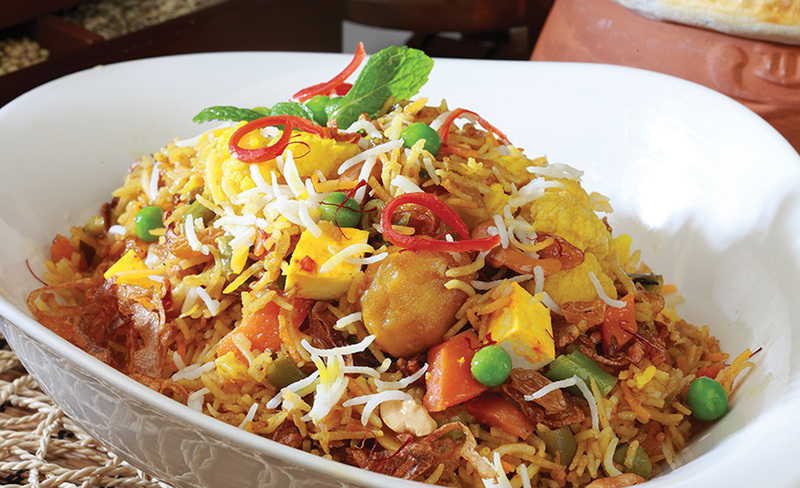 Basmati rice cooked with garden fresh vegetables, pieces of paneer, saffron, garam masala and green chillies. 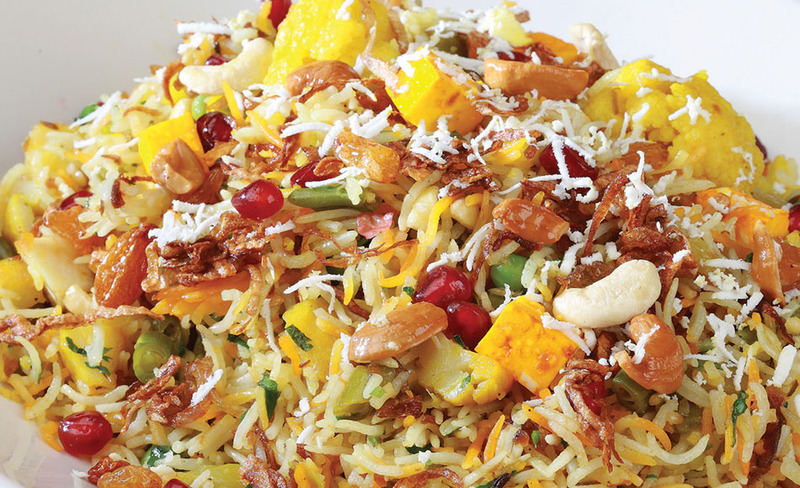 Assorted mix vegetables sauteed with basmati rice. 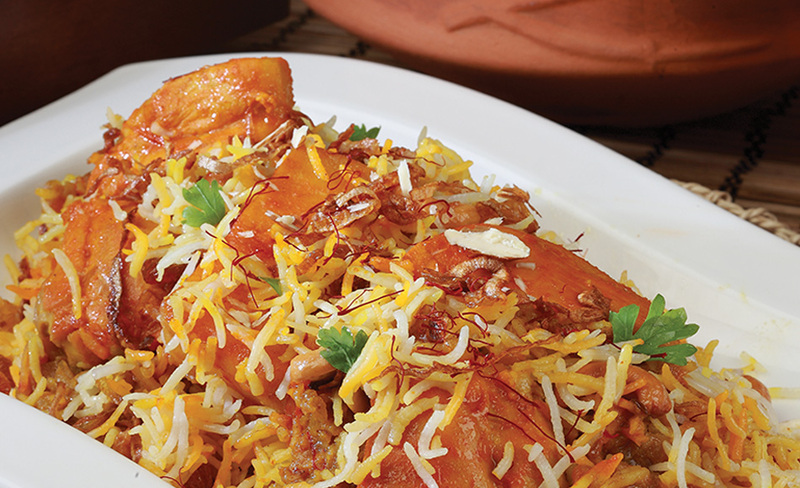 Aromatic basmati rice tempered with cumin seeds. 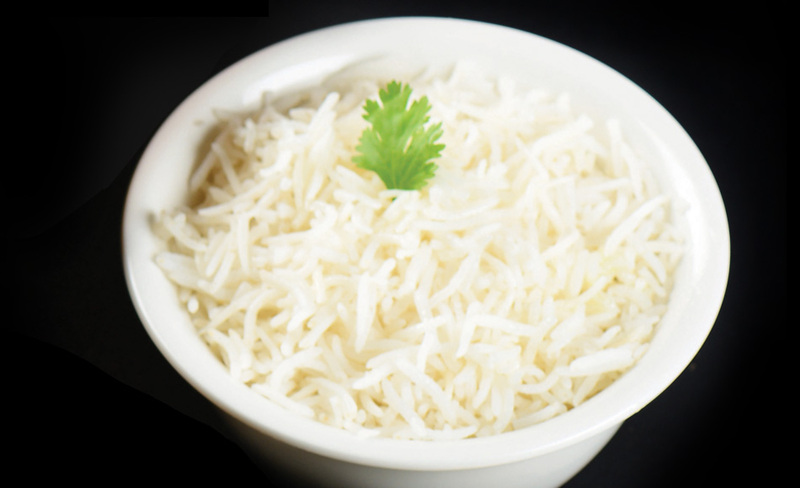 Aromatic basmati rice cooked on dum. 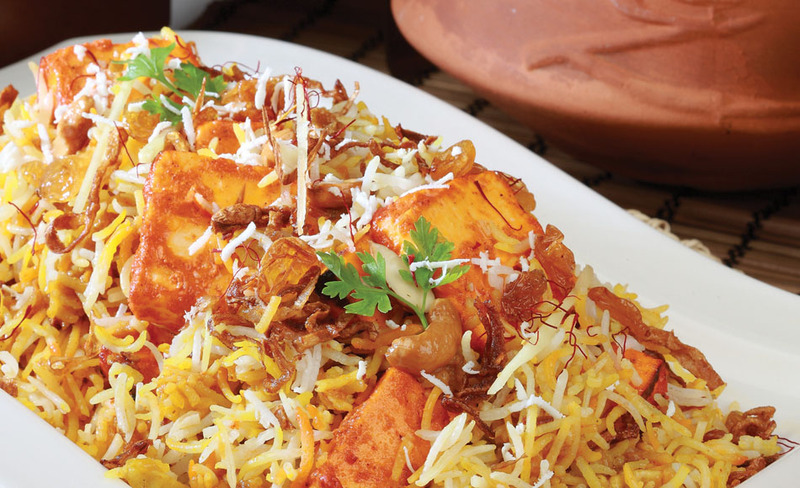 Delicately flavoured chargrilled hammour fillet cooked with spices, sauce, basmati rice on dum in sealed earthen pot. Basmati rice cooked with garden fresh vegetables, baby potatoes, in a tangy sweet and sour masala, on dum in sealed earthen pot. 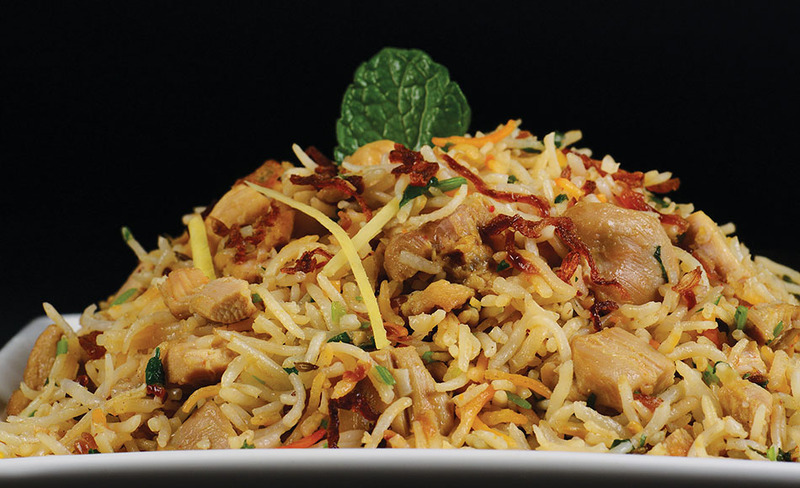 Aromatic basmati rice & midly spiced chicken pieces cooked in full bodied chicken stock garnished with fried onions. Delhi version of the biryani. 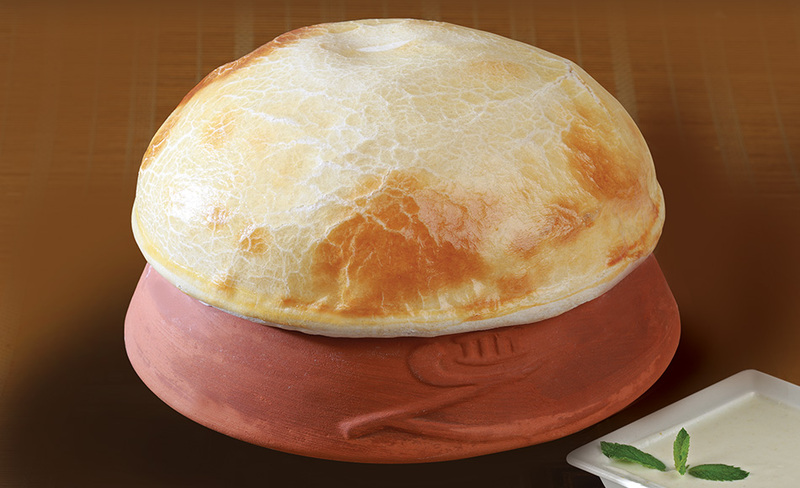 Boneless pieces of chicken marinated with yoghurt, spices and fried onion cooked with aromatic basmati rice on dum in sealed earthen pot. 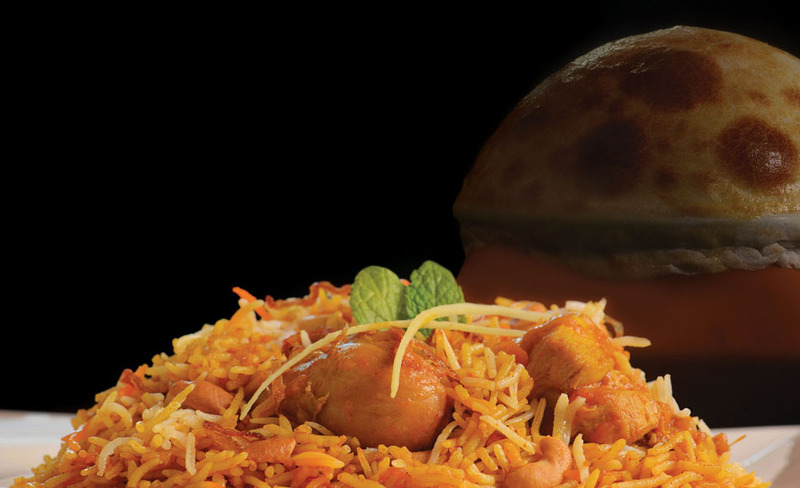 Delhi version of the biryani. 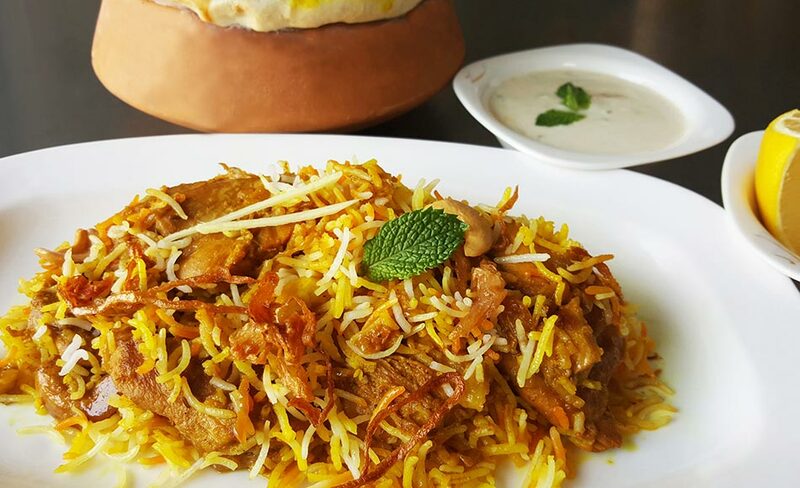 Boneless pieces of mutton marinated with yoghurt, spices and fried onion cooked with aromatic basmati rice on dum in sealed earthen pot.